Dodge your way through Fiery stones, sacrifice your path by choosing to be electrocuted, frozen, or vanished momentarily. Capture a shrink stone to better your chance of survival. Think you're safe from harms way? Let the Ultra mode tell you otherwise. 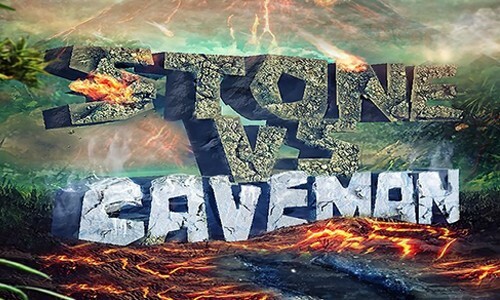 Introducing Stone vs Caveman. 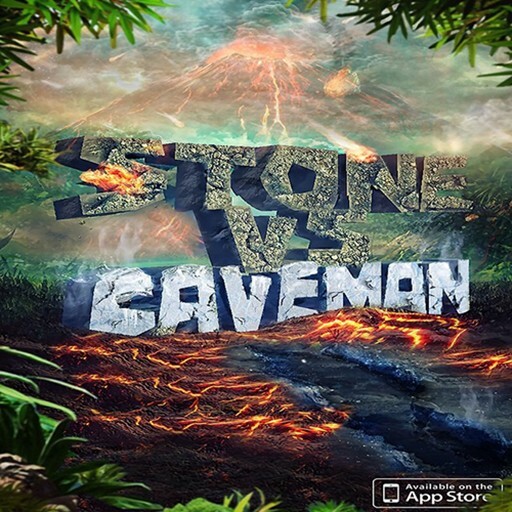 The highly addictive game where its easy to learn, hard to master. Whats your top score?